Two members of Hereford Triathlon Club are celebrating after being crowned as British Duathlon Champions. 15-year-old Tia Froom from Lyonshall won the elite youth race at Bedford to win her first British title. 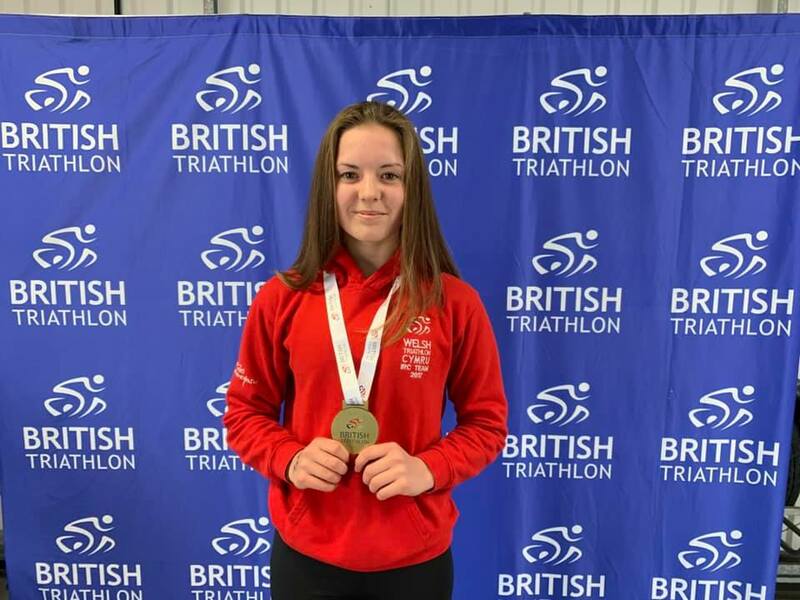 Tia is also a member of the Welsh Triathlon Academy and hopes to pursue a career as a professional triathlete. Ashley Robinson from Shobdon won the 70 to 74 age category to add a British title to his English Championship win. 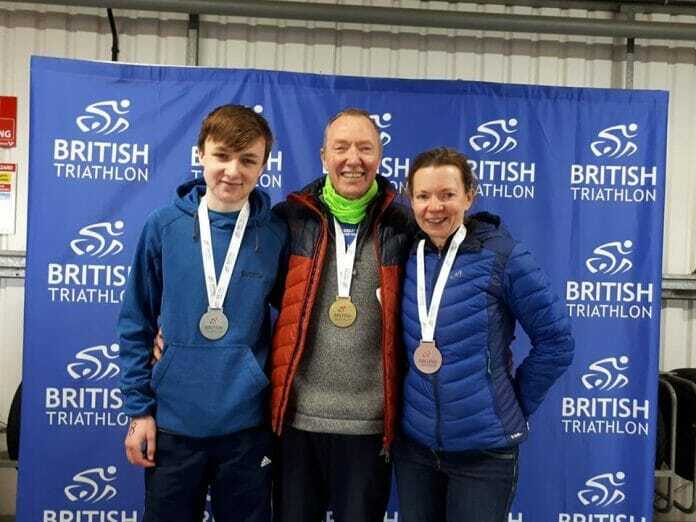 It was a double celebration at home as his son Jasper took the silver medal in the 15 to 19 age group category. Diane Wynne from Croft Ambrey running club also got on to the podium, finishing in third place in the women’s 50 to 54 age group. Hereford Triathlon Club’s Tim Taylor was narrowly beaten into 4th place in the men’s 60 to 64 age group.